Love a Jurassic Park theme? 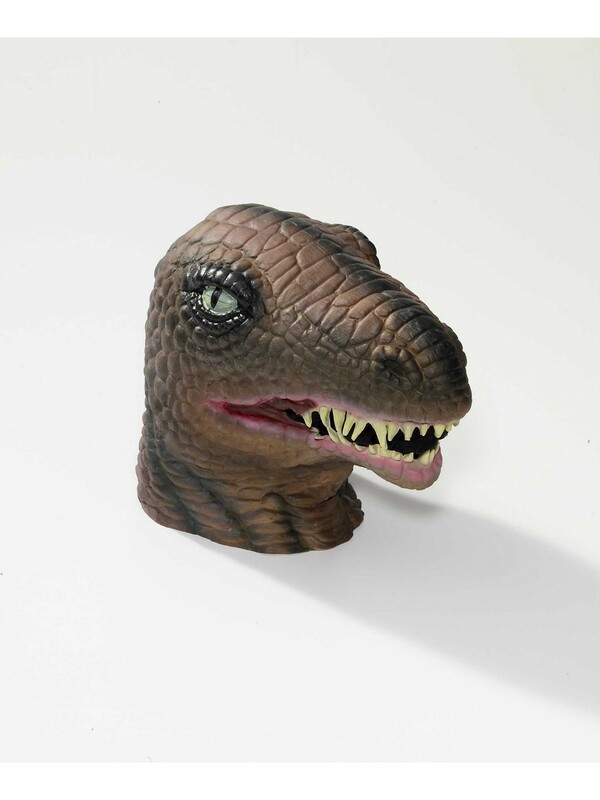 Well, this Latex Full Raptor Head Mask can accommodate the look for this Halloween. Featuring a rubber latex green mask that can be great for a costume theme party, play or for a good scare! You can creep up on your friends in darkness wearing this mask for a cool prank!